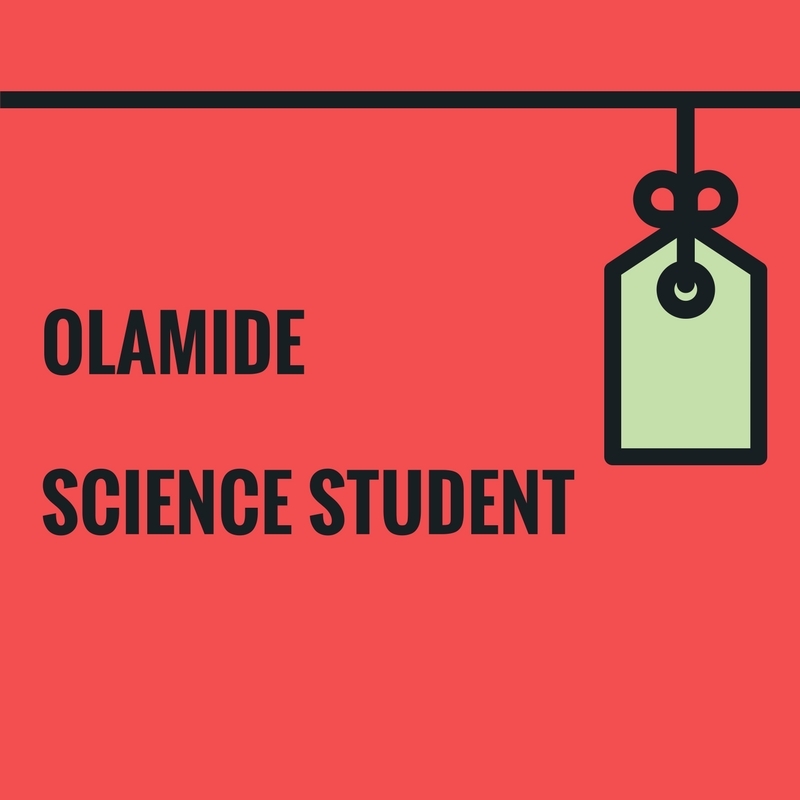 VIDEO: Olamide – Science Student. Olamide returns with the visuals to his latest single titled “Science Student“. Very nice video. Watch below, download and share your thoughts.